Style:Â Pop, synthpop, dance, electronica, rock, new wave and numerous other sub genres. Crowd:Â Five minutes before Passion Pit took the stage, the crowd relentlessly chanted “Passion Pit! Passion Pit!” When the band walked onto the stage, the entire crowd erupted into a frenzied cheer: it quickly became apparent that the crowd was here to have a good time, and so was the band. The youthful energy that spread across the audience was hard to ignore; people danced and sang at the top of their lungs, all while waving glow sticks and beer cups in the air. It was definitely a rowdy crowd, but not in an adverse way.  In terms of size, the audience was much smaller than the horde gathered at the Bell Stage for Weezer, but the smaller venue created a more intimate experience that allowed for the audience to better connect with the band and fellow audience members. Technicalities:Â For a few seconds during the opening song the vocals seemed quiet, but by the end of the song the sound technicians had made the proper adjustments and the show went on without a single technical hitch. The band had an elaborate set-up with various keyboards, synth machines, guitars, bass and drums that were used for the entirety of the show. I should note that the superb lighting effects only enhanced Passion Pit’s stage presence and overall performance. 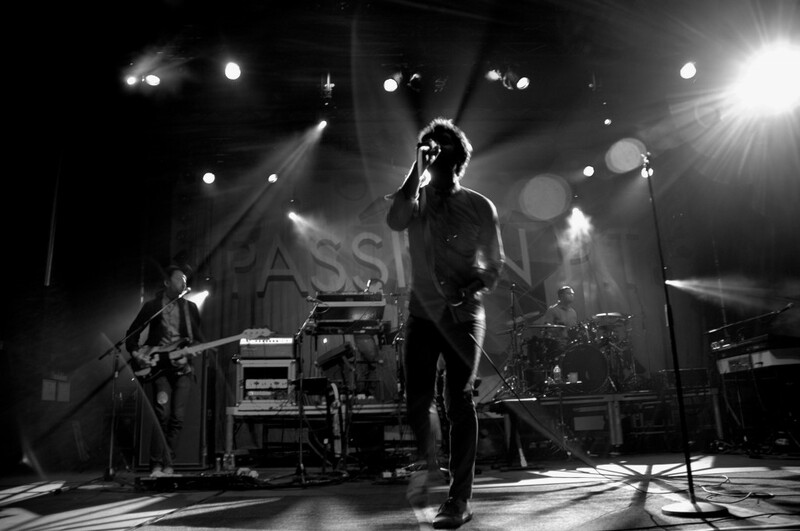 Image:Â Passion Pit definitely appeals more to the younger, indie-“hipster” youth, the partying college crowd and there’s no doubt that front man Michael Angelakos – with his trendy style and bed-head hair- is popular amongst the ladies. But for others, such as myself, the band has a different sort of appeal. Personally, I was never really drawn to Passion Pit until I read anÂ interview in Rolling Stone about Angelakos’ battle with bipolarity and the influence it’s had on his music. Angelakos is very open about his mental illness and has become somewhat of an activist in the mental health community. In this regard, Angelakos’s ability to overcome his personal obstacles, while maintaining a successful career in a lucrative industry, is much more appealing than his good looks. Memorable Moment:Â After finishing an energetic set the crowd shouted and cheered and shortly the band came back out for one more song. Initially, I wanted to say the most memorable moment was when the band launched into their track “Constant Conversations” (a personal favourite of mine), but their encore, “Sleepyhead” a single from their first EP, Chunk of Change, was far too amazing and was easily the most memorable moment of the night. For three to four minutes, everyone, including myself, went ridiculous jumping up and down, dancing and singing along. It was the perfect ending to a fantastic show. Overall:Â Passion Pit’s performance was one of the best shows I’ve seen at Bluesfest this year. The energetic stage presence and up-beat music made for a fun and memorable concert-going experience. This was my second time seeing the band, as I previously saw them a few years ago at Bluesfest, and although I’m not their biggest fan, it’s their live shows that I look forward to the most. Ultimately, the experience I had at Passion Pit will be hard to top (although there are a lot of amazing acts still to come) and I’m already looking forward to the next time they’re in town.